General Info Timetables, fee's, terms and conditions, term opening times and description of all classes. Pre-School Pre School courses available. Academy Info Elite academy are situated in the centre of Lichfield City Centre with train and bus stations within walking distance. Vocational Courses On our vocational courses we offer a foundation course of one year to prepare students who may have come from other schools. Academics We also offer a comprehensive range of academic studies. Already a fantastic start to the year with 76 dances qualifying for All England Regional Finals this May. Plus Amazing achievements at SSTAF festival February with hundreds of points for the team plus many trophies for Endeavour Award ; Georgie Rennals, Most promising senior Isabelle Ogden, Championship Tabby O sullivan, Aggregate trophies Bella prince, Tabby O sullivan,Jessica Love Wilson . Musicality Award Jessica Talbot. Plus many more for duets and Trios and Groups! 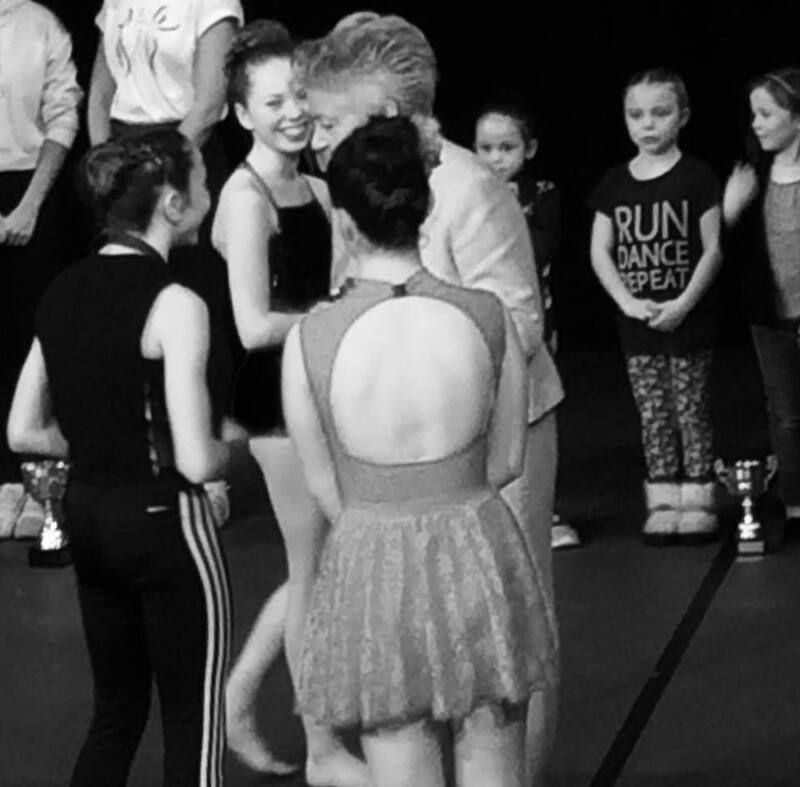 Congratulations to All of our England National Final winners Isabelle Ogden and Tabby O sullivan and our regional qualifiers Ami Fielding, Emily Mcneil, kayleigh dale, Jessica talbot , Lydia Hudson , Ella Deakin ,Imogen Heaney , kiara Wheeler, Phoebe Millward . We are currently competing at Cannock Festival where the team are doing great winning or being placed in every section competed in so far. Good luck for the rest of the festival ! This term has seen over 30 trophies being won and with Elite winning the teachers shield for most aggregate points over the whole of SSTAF competition. Well Done. TDCI championship Staffordshire titles also won in Juvenile and JUnior categories. 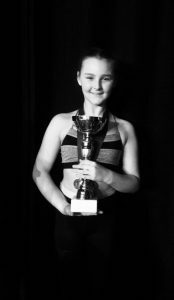 Congratulations to Kiara Wheeler who has won the west midlands junior ballet championship and will be competing for the IDTA prestigious International title at Winter Gardens Blackpool in June . 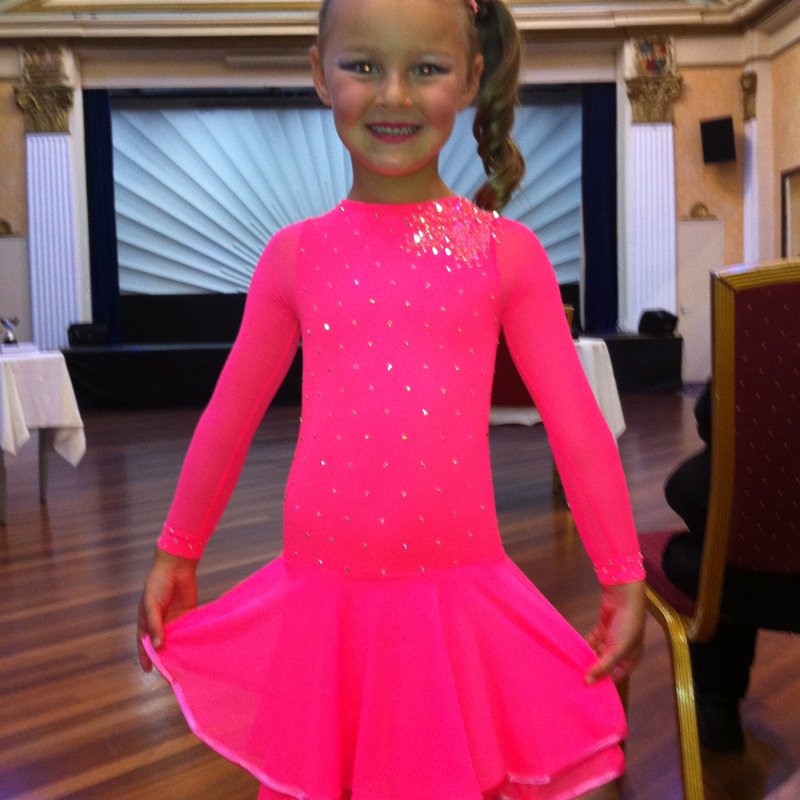 She has been invited as a guest to perform also at the IDTA Midland charity Gala which is a great honour. Tabby Was awarded special commendation in London at the National finals with only 11 people being put forward to the final from around the country. 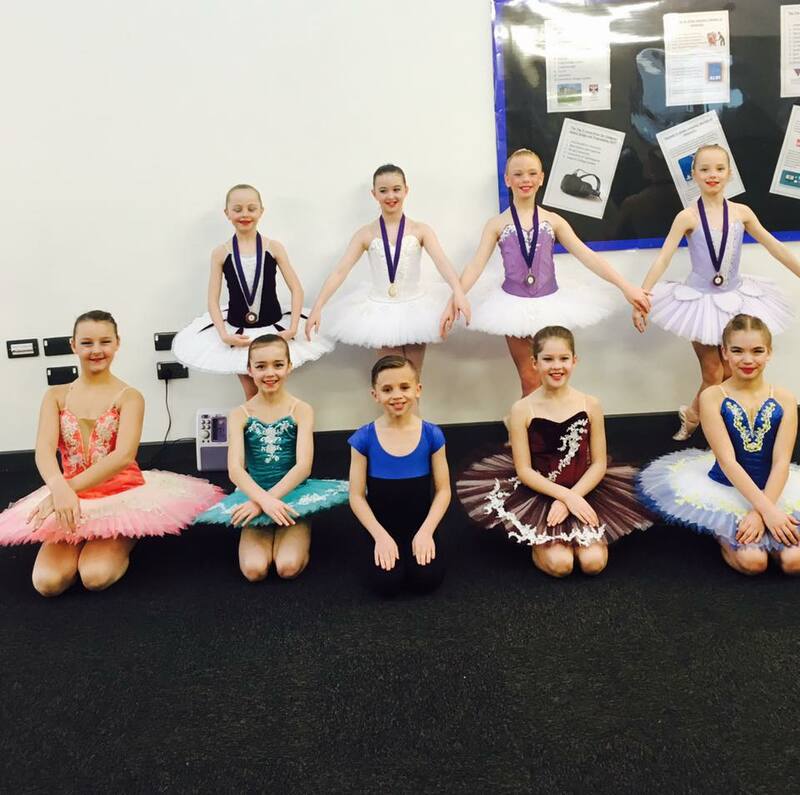 ALL ENGLAND REGIONAL FINALS THIS WEEK ….amazing results with 2nd-3rd places in Ballet, modern,lyrical and song and dance and character. Congratulations to all students at nuneaton arts festival fantastic results again ! Good Luck at Nuneaton Festival this month everyone !! We are also at the All England Regional Finals May half term !!! The competition team is by invitation only and involves competing at regional and national levels. Being part of the Elite festival team gives the children involved an opportunity to showcase their technical and performance skills, and build on their confidence levels. 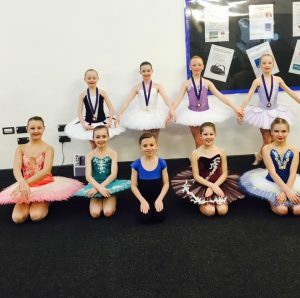 We compete at a high level of competition with many of our students qualifying to compete in the All England festival and TDCI Regional and British Championships. Though their is obviously a competitive element to this area of training we strive to ensure that it is fun and enjoyable for all involved. Past students have won the West Midlands Junior ballet and modern titles, West Midlands Senior ballet and modern titles, Miss Dance heats, and Dance Master heats. We have had semi-finalists and finalists in Song and Dance, Modern and Ballet sections from Baby to Senior age categories. © 2017 Elite Dance Academy. All rights reserved.